Shri Subhash Chandra Das, retired from Government of Assam as the Additional Chief Secretary to the Government of Assam in December 2015. 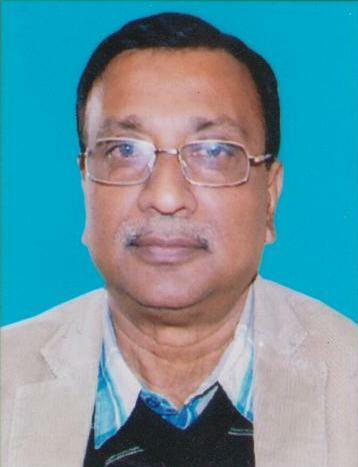 Shri Das obtained his Master Degree in Chemistry from Guwahati University in 1977. He subsequently acquired M.Sc. in Project Management from University of Manchester, U.K in 1994. He started his career, as a lecturer in Chemistry in St. Edmunds College, Shillong. 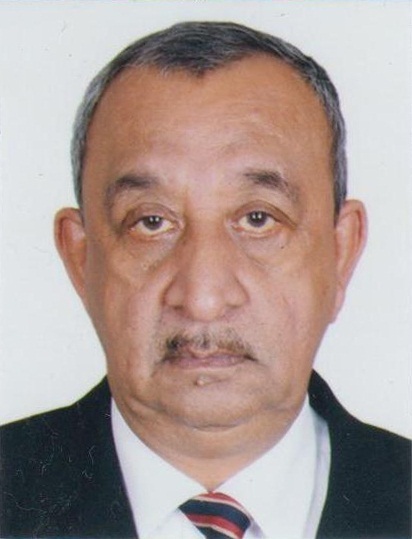 Later on, he served for short periods in Indian Forest Service and Indian Revenue Service (IT) before joining Indian Administrative Service in 1981. He served in various capacities in Government of Assam in the departments of Finance, Industries, Home and Political, Personnel, Education, Revenue etc. 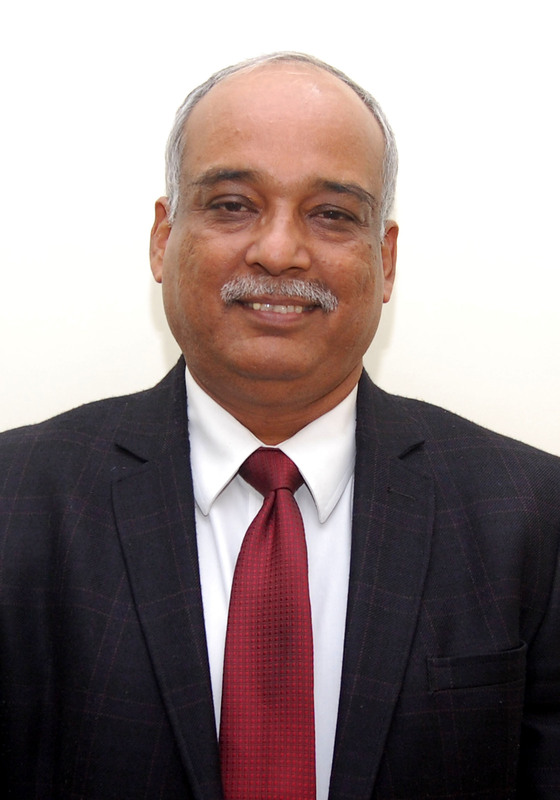 He possesses more than 34 years of experience in the field of Public Administration and Governance as a distinguished member of Indian Administrative Service including 8 years in the power sector. He successfully implemented, the unbundling of the Assam State Electricity Board (ASEB) in 2004, in to three Companies and initiated and implemented a number of reform measures in ASEB and its successor companies especially in the Distribution Company. As the Chairman of ASEB in the 2006, he implemented and successfully commissioned the 100 MW Karbi Longpi Hydro Electric Project, which was languishing for 26 years as the implementation started in 1978. In January 2016, he joined as Member in Assam Electricity Regulatory Commission. He has joined as Chairman, AERC w.e.f. 9th February 2018.